Daily Exhaust Stay weird and awesome, Japan. Stay weird and awesome, Japan. This wasn’t trench warfare, it was botaoshi, a century-old game that combines elements of American football, rugby, sumo and martial arts. 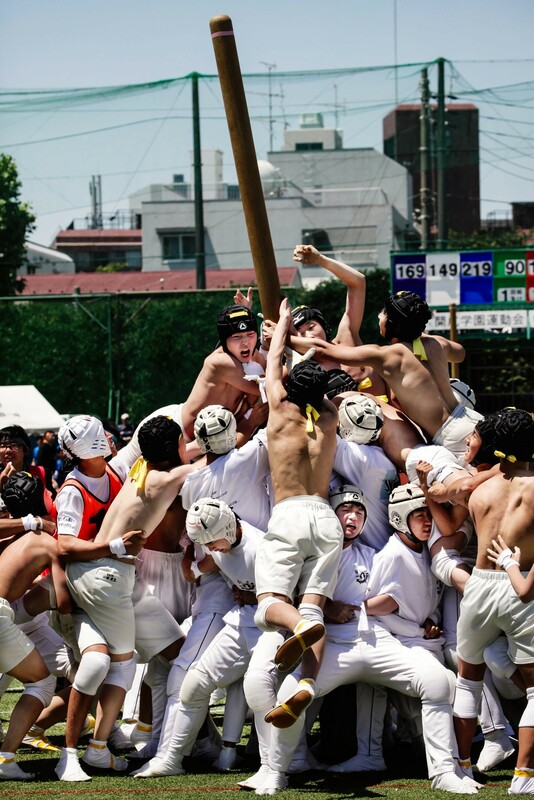 The game has gotten so dangerous that many Japanese schools have abandoned it, but it lives on at Kaisei Gakuen, where it is the centerpiece of the school’s annual sports festival.